The Spaniard will race a /Andretti Dallara-Honda in the May 28 event, where he will be making his debut in IndyCar racing as he misses the Formula 1 Monaco Grand Prix. Alonso said on Thursday that his contract states that he will be able to keep the car after the race to add it to his museum in Asturias, Spain. "After the race, it is coming. It will be in the museum as well, " said Alonso ahead of the Spanish Grand Prix. "Every car I jump in from 2004 or something like that, it is always in my contract that it will be in my museum afterwards, so this one is no different." 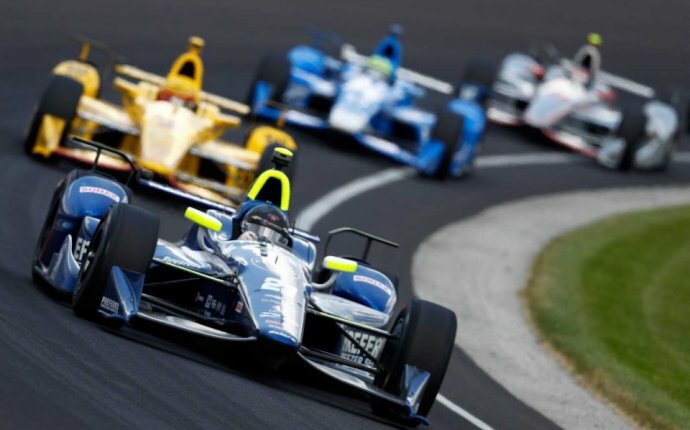 The driver, who made his testing debut at Indianapolis last week, admitted it took him a while to get comfortable in the cockpit of the Dallara. "The car felt quite different, " he said. "Running this asymmetric set-up definitely feels not normal to drive. "You need to adjust a little bit your mindset going into the run and the first corner. But at the end of the day I felt a bit more comfortable. "Now when next week we start free practice and start running with other people around, I will hopefully build a little bit more confidence and understanding what the car needs and what I need as well to be prepared for May 28.